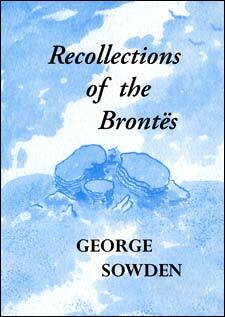 Whilst researching for an article on John Fennell (Brontë Studies July 2005), Ian and Catherine accidentally came across these recollections written by the younger brother of Sutcliffe Sowden, who officiated at Charlotte Brontë's wedding. As they had lain virtually forgotten for over a hundred years they decided to republish them. 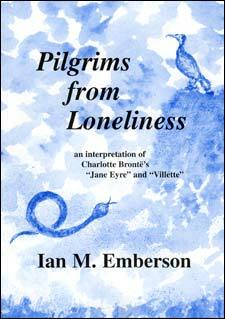 Pilgrims from Loneliness is an exploration of Jane Eyre and Villette in terms of a possible basic mythology - largely drawn from The Bible, Paradise Lost and The Pilgrim's Progress - all early influences on Charlotte Brontës mind. "Ian Emberson notes some remarkable echoes . . . which enrich one's appreciation of the novels."